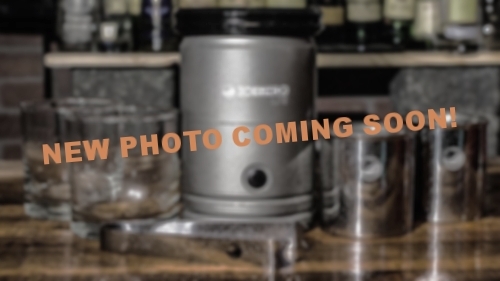 The only affordable, high quality Ice Ball Press designed to meet the discerning taste of whiskey and craft cocktail connoisseurs. Select a kit to bundle your press with everything you need to start making perfect ice spheres. Your CLEAR ICE SOLUTION is finally here! Make clear ice slugs, in almost any freezer optimized for use in your ICEBIRG Ice Ball Press. No plastic or silicone flavor pollution. 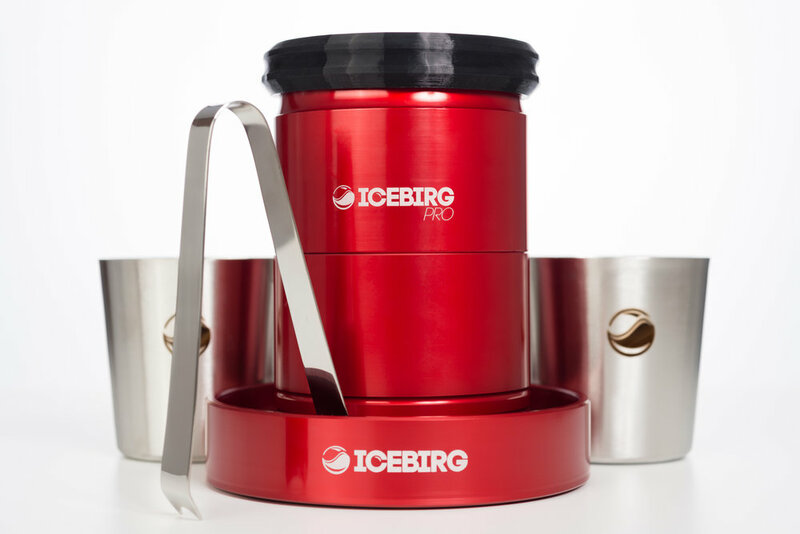 Find the perfect add-ons for your ICEBIRG craft ice system The Ballistic line of products offers maximum durability and protection.